"This is straight disrespectful and they're selling them for $125 each." There's no denying it. Kendall and Kylie Jenner are two of the most scrutinized people on the planet earth. 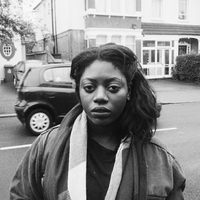 After growing up in the spotlight and moving on to various business ventures, it's been apparent that even the tiniest examples of poor judgment can mean days of bad press for the girls. 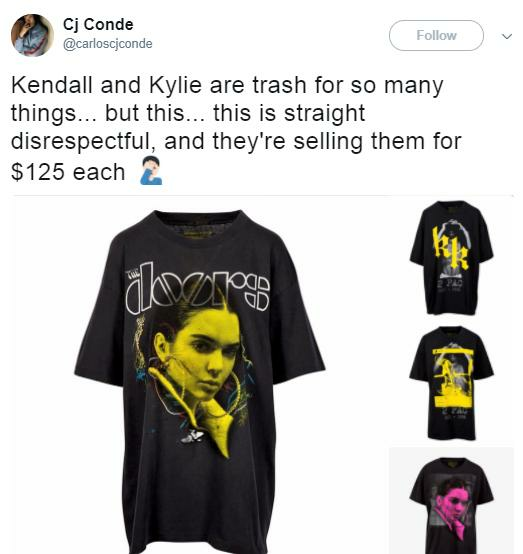 This week in Jenner drama, the girls are catching some serious heat after selling "vintage" band tees with their faces and logos over legendary rock and rap acts. The pair have been accused of "disrespectfully" selling merchandise with their own images over those of iconic musicians. 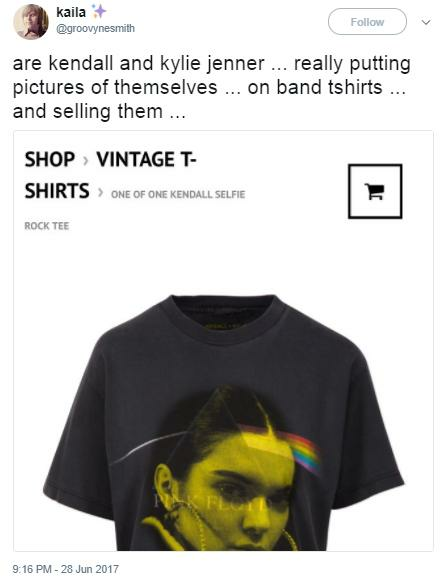 The shirts, which went on sale this week and retail for $125 dollars, depict the young reality stars' faces and logos over bands like Pink Floyd, Metallica, and even Tupac. Kendall and Kylie's line is clearly something that appeals to mega fans who are looking to wear the girls' faces, but still want to seem chill. The pair maintain they have creative input over the brand, but it's unclear why and how this idea was green lit for sale. The pair are accused of appropriating black culture so often, you would think that putting their face over Tupac and Biggie Smalls iconography would immediately be seen as a no-go area. Creatively, it's a bad look. Contextually, it's an even worse look. Truly, honestly, no one should be selling band t-shirts for $125. It's the terrible imagery, however, that has people irritated and confused. The Kendall + Kylie Instagram account is being flooded with mixed reviews. Some mega fans love the concept, while others are simply not having it. Despite this being a terribly received venture, the vintage shirts seem to be selling well on their site. Word of advice for next time, though. It is okay to say 'no' to some ideas.